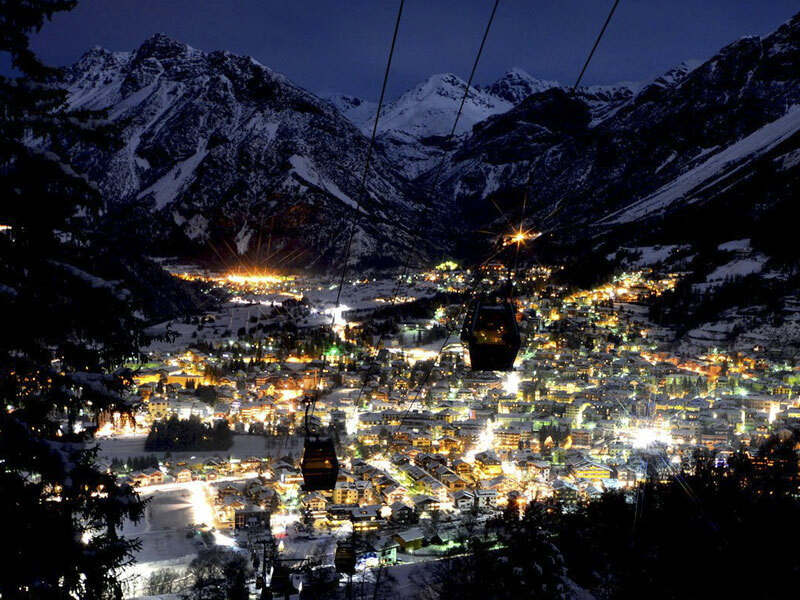 The ATC Bormio camp runs from the 9th to the 23rd of February. 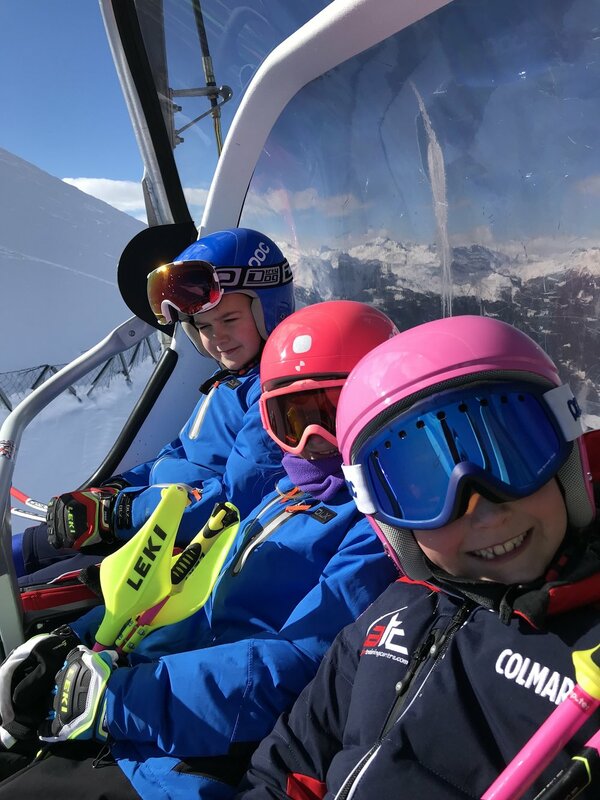 There is a BASS SL GS and SG for the U14 and U16 racers, FIS SL GS SG and Combi for FIS and a GS and Combi race for the U12 and U10s. 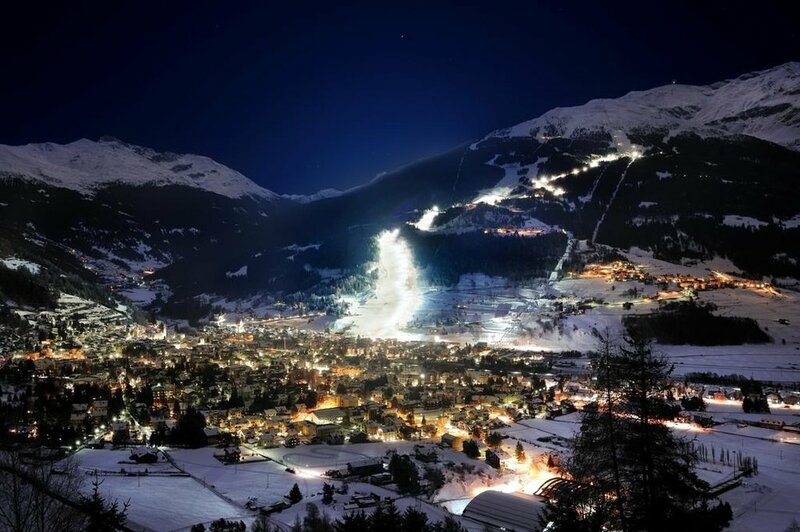 Due to the great snow conditions and fantastic location (Bormio) we encourage all young racers and families to attend. We run a training week prior to the races and we would encourage the two week camp to get the very best out of the racing. If you are with us on a training only basis then we will meet and pick up at the lift station each morning. Please ensure you have a pass and are ready to ski at the meeting time. We suggest that under 12s be accompanied by their parents if this is their first camp with ATC. The residential option offers full support and pastoral care. 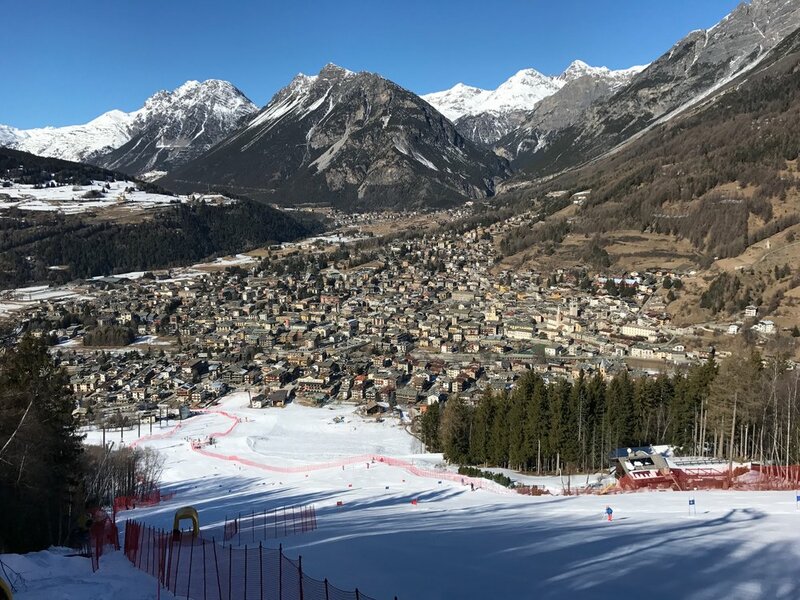 This includes transfers, all food and accommodation at the brilliantly located Funivia hotel just 100m walk from the gondola and active recovery, ski tuning and video analysis of the days racing and training. We are programming a daily supervised school study hour in to this camp. On race days the coaches will run pre race warm up before inspection with their groups. They will do the course inspection with all the athletes and help them get focussed and motivated in the start before the race. ATC is well known for the athletes being very sporting and fair and we make a point of encouraging the "team" to support each other and cheer each other on. The non race days with feature training for the next race. There is no shortage of experience, knowledge and energy on the ATC coaching team. All our coaches are nationally or internationally qualified. Olympian and ex National Team coach Sean Langmuir leads the coaching team for the Bormio camp. ATC coaches are regulars Meghan Costello U14, Sofia Morton U12, Duncan Shepherd U12, Adam Piper FIS, Jamie McWilliam U16/FIS. We are very please to welcome back ex Scottish Team racer David Macintosh U16 U14 to ATC for the Bormio Camp. Our awesome support team includes house mums Lara Langmuir and Val Dempster. Val Dempster and Meghan Costello will be on the flight out and Lara Burgart will be on the return. Meet the coaches at the check in 2 hours before departure with your parent concent form (link below). We will have an accompanying adult on the below flights. We previously had a Lufthansa flight as the accompanied flight. Please call us if this is preferable. Transfers - Pick up will be from Milan will either be in the ATC van or with a local transfer/bus company. The journey takes approximately 3hrs so make sure you have some snacks and water. Please remember you are representing ATC on the plane so behave yourselves and be respectfull of your coaches and the traveling public. Lift Passes - For live out athletes lift passes are availble at a 10% discount through the lift pass office at the base station. Just say you are in the races to recive the discount. If you get a multi-day pass this will cover both race areas (Thursday Friday are in Adela area opposite Bormio). Pocket money - needed for travel days for drinks/food at airports, and for extras like hot chocolate, hot soup for lunch, etc. Emergency medical insurance is required, specifically you must be covered for ski racing. We highly recommend cancelation insurance, because if you have to cancel your booking due to any reason within 4 weeks of the camp start date you will not receive a refund from ATC.